This project was developed in 2008, when I was 15 years old, since I found existing applications to be too slow and/or lacking in functionality. It is now deprecated. This page only exists for archival purposes. RS Finder is a free, fast, lightweight, and smart search tool, featuring in-file search, regular expression support, (in file names, and in files!) report generation in HTML, CSV, and plain text formats, file previewing with internal text editor, (with syntax highlighting!) 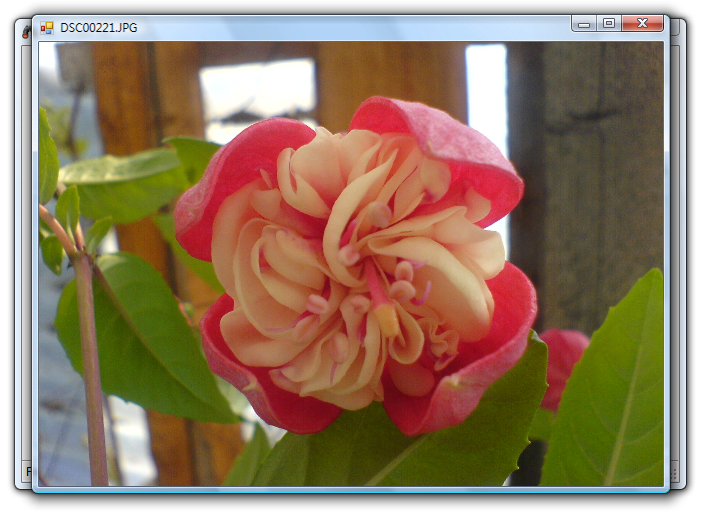 video and music player, (using Windows Media Player) image viewer, and dozens of other great features! I compared the freely available RS Finder with the Windows Explorer’s builtin file search function, the comercially available Effective File Search, FileLocator Pro and Cool Find file finder tools, and the Total Commander file manager. The test was to search in C:\Windows (on a Vista x64 SP1) for files containing hosts in their names. 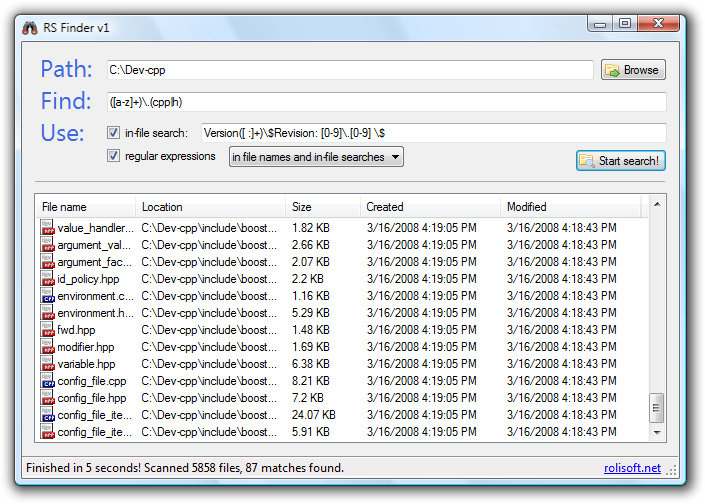 As you can see, RS Finder turned out to be the fastest file searching utility. I can’t compare RS Finder with software like Google Desktop Search, Turbo Searcher, DK Finder etc., because they work differently. They index your hard drives’ content, and then search from a database, which is obviously much faster, but the indexing can take a lot of time, which will result in a huge database of your hard drives’ content. You can save the results into a text file, which can later be easily opened with Notepad, into a HTML file, which you can upload to the internet, or into a CSV file, which can be opened most spreadsheet editor/viewer applications, such as Microsoft Office Excel or OpenOffice.org Calc. CSV files can also be easily imported into databases too! You can preview files directly from RS Finder! …can do more, than you think! RS Finder’s in-file search feature allows you to search in JPEG files’ EXIF information. For example to find pictures taken between 2008 May 1 and 3, just browse to the folder where you store your pictures, enter jpe?g into the Find field, check the in-file search checkbox and enter 2008:05:0? [1-3] to the field near the checkbox. Check regular expressons and select in file names and in-file searches. Hit the Start search! button, and wait until RS Finder will list the pictures for you! This software had three downloadable releases, v1.0, with a minor fix at v1.0.1 and a major overhaul at v1.1. Compatible with all Windowses from 98 to Vista. Unix users see the next chapter. To run this software, .Net 2.0 is required, freely available from Microsoft’s Download Center. You can use the application to search, but you can’t preview files. Even if you’re trying to preview a text file, which would work, but the 2nd form tries to load WMP and IE, which fails on non-Windows systems. 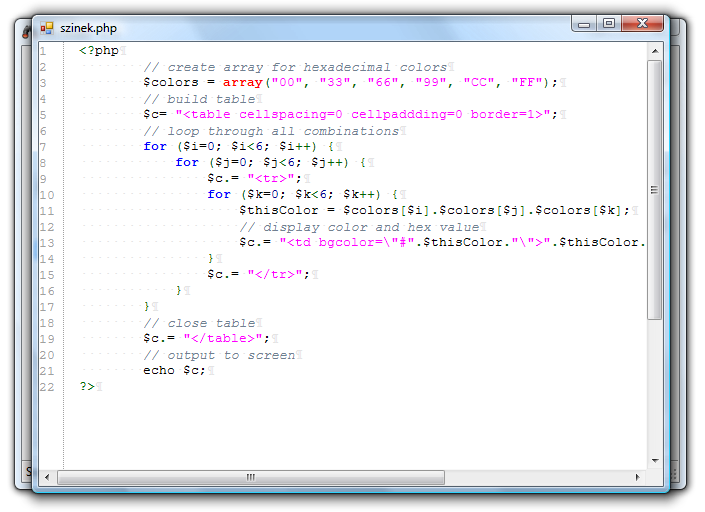 Also searching in / has some funny problems, like stopping at and reading as much as it can to the memory from /dev/rand. For such scenarios, I’d recommend using grep on Linux.